Your awesome school should go mechayil l'chayil! This particular donation was solicited by and is for (the children of) Rina Bethea. For Tamara Breitowitz, Kayla Jakobi , Caylee Breitowitz! In honor of an outstanding school and tremendous asset to our community! So grateful to be a part of DNM! So grateful for this school!!! You are reading this because you care about the education of the next generation of Jewish leaders. You want to unleash the potential that young learners have locked inside… to see how high they can soar when you remove the limits of what they can accomplish. You understand that an environment full of love, Torah, and positive energy helps children develop leadership qualities that reach far beyond academics. You are reading this because you want to show them that they are #LeadingTheWay toward a better tomorrow. That’s why your gift to Darchei Noam Montessori is so vitally important. The cause for excellent Jewish education needs you. Will you become its champion by becoming a monthly recurring donor to Darchei Noam today? When you donate to Darchei Noam, you make sure that no child is turned away from a life-changing education due to financial background. Your donation goes directly to funding scholarship opportunities for children who cannot afford full tuition. At Darchei Noam, in addition to giving children a rare education that blends a Montessori education and Torah learning, we also practice financial responsibility. 100% of operational costs are covered by tuition. But this amazing stability is only possible if you become a monthly giver. Your automatic, monthly donation allows our finance department to forecast effectively. It allows us to understand our budget, with all of its expenses. Your gift allows us to maximize our finances, which means accepting students into our classrooms without accounting for their parents’ household income. Because of you, another student will develop invaluable leadership skills. She will acquire a unique blend of knowledge, self-confidence, and integrity. And hone strong communication and interpersonal skills, a sense of social responsibility, and the ability to inspire the best in others… all thanks to YOUR generosity. Because of you, a Darchei Noam student will become a Torah leader. If you can’t commit to monthly support, we of course appreciate any gift that you can offer. 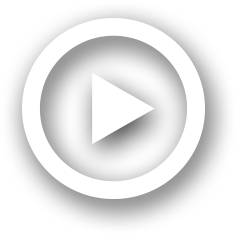 But we are asking you to take one step further – a small step that will have a very big impact. Please join the growing number of Darchei Noam donors who participate in our monthly giving program. Your donation LEADS THE WAY to monumental growth. 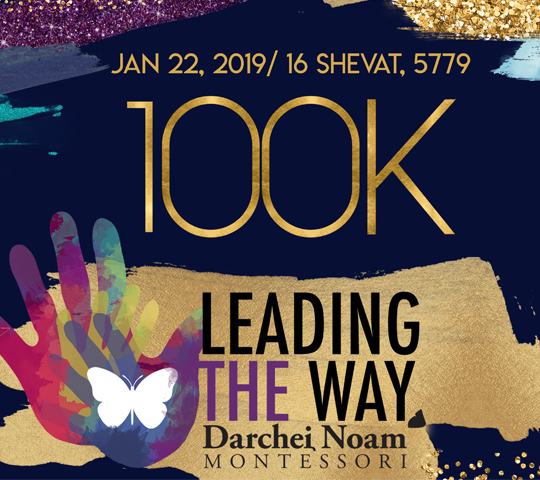 If you care about the future of Jewry… If you want to invest in the best of the Jewish People… If you want to lead a movement of people committed to educational growth… Please donate to Darchei Noam today. Every Jewish child - no matter his/her financial background - deserves a chance to fly. This campaign is the only source of scholarship funding! This is your opportunity to lower the barrier of entry for parents who wish to send their children to Darchei Noam. This cause is so important that a group of donors has challenged us to raise $100,000 in ONE DAY. To help with that goal, they have agreed to DOUBLE every dollar you donate to this campaign. But in order for the match to kick in, you must donate by January 23rd! Remember, your donation goes directly to our scholarship fund so that even children from less prosperous homes can take advantage of Morah Brocha and her amazing staff. Your gift makes a difference. Please donate today. Tell your story. Why did you donate to Darchei Noam?